Let’s get right to it! Time to get started on your charity WordPress website guide. Why do we need a website for our charity or non-profit? There are lots of possible answers, but the worst one is “because everyone needs a website”. The biggest – and easiest – mistake anyone can make is to blindly decide to build a web presence just because it seems like “the done thing”. A website’s purpose informs its function, and its function informs its design. The best nonprofit websites are entirely designed around their purpose, so it’s crucial to sit down, think it through and get this right. Grab a pen and spend a bit of time doing this now! Raise awareness of the issues your organisation tackles. Attract volunteers to work with your organisation. Encourage donors to give money to your organisation. Act as internal forum for members of your team. …or anything else which fits the strategic goals of your organisation. A website is a means to your ends, rather than an end in itself. Furthermore, the purpose of your site must inform all of your decisions about the website: how the homepage looks, what functionality the site offers, which images you choose to display, and so on. It’s incredibly important to get this part right; do so, and the time and money spent putting together your nonprofit website will be incredibly worthwhile. WordPress is the world’s leading Content Management System, or “CMS” for short, powering over a quarter of all websites. The software itself is free and open source (which means it’s run by a team of volunteers), and its popularity means there’s a huge quantity of resources behind it (like purpose-built themes for charities, and this tutorial!). An up-to-date WordPress site is also secure, with regular updates available to add new features and ensure that continues to be the case. WordPress is world-leading software for creating charity websites. Perhaps most importantly it’s endlessly and effortlessly customizable. You could pick five WordPress sites at random and probably never know that, deep down, they all utilised the same “back-end”. Specialised “themes” and “plugins” give you a professional look, extra functionality, and allow you to tailor your site to be truly unique and fully fulfil its purpose. Before we go any further, a quick clarification: WordPress comes in two confusingly-named flavours, “self-hosted WordPress” and “hosted WordPress”, also known as WordPress.org and WordPress.com respectively. In this guide we’re talking about self-hosted WordPress; WordPress.com does not offer the same level of customizability and control as found with its self-hosted counterpart. Plus, it’s worth signposting that there are a lot of competitors to WordPress in the charity, non-profit and NGO space, including Squarespace and Wix. None of these, however, offer the same level confluence between functionality, customizability, support, and price. Before we can get to designing a site and producing content (the fun part!) there are a few technical hurdles to leap over. This is a simple two-step process, so there’s no need to be daunted by it. You’ll need to set up a domain name, and hosting. We’ll walk you through everything below. Every website on the internet needs a host. This is the server which stores all your site’s data, and to which users connect in order to access your site. In order for a web browser to find that server, your website also needs a domain (such as anarieldesign.com) You can think of this as a signpost that tells the computer how to find the server it’s looking for. Registering a domain and hosting a server are technically separate, but most hosting services allow you to register your domain through them (we’ll recommend you one in a moment). If you’re starting from scratch I can’t stress how important it is that you think very carefully about what domain name you choose. Most domains aren’t expensive (roughly $10/year), but you’ll want to make the right choice first time as they’re a pain to change later on. 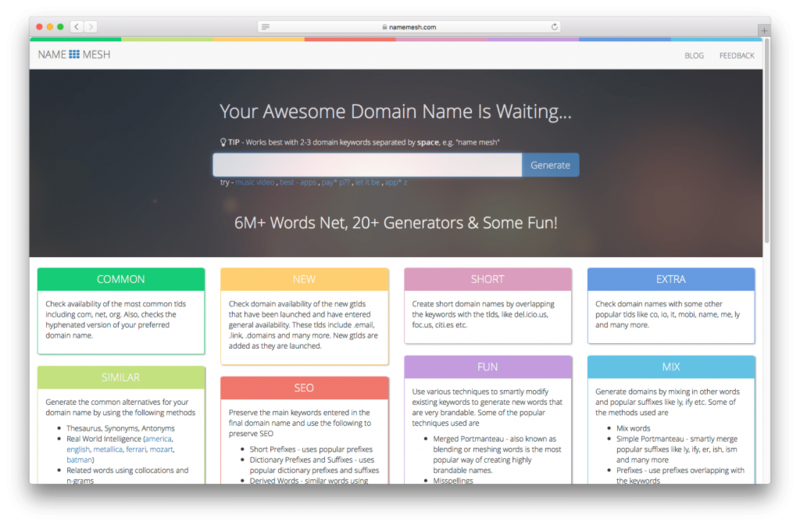 NameMesh is a fantastic tool for finding available non-profit domain names. There are two parts to a domain name: the name and the extension. In anarieldesign.com, for example, anarieldesign is the name, and .com is the extension. You’ll need to choose both of these. Choosing a name is relatively straightforwards: you can use a tool such as NameMesh to find available domains featuring your organisation’s name. Millions of names have already been registered, so you may need to get creative, adding words to the start or end of the name. The tool we’ve linked is incredibly useful for helping with this. Once you’ve chosen a name, you need to pair it with an extension. .com is the most recognisable, but .org is specifically for nonprofits and charities. You can also opt for newer options such as .ngo, but extensions like this are a lot less recognisable and could confuse some visitors. If possible, purchase both the .com and .org, and redirect one to the other. We’ll cover how to purchase a name next. 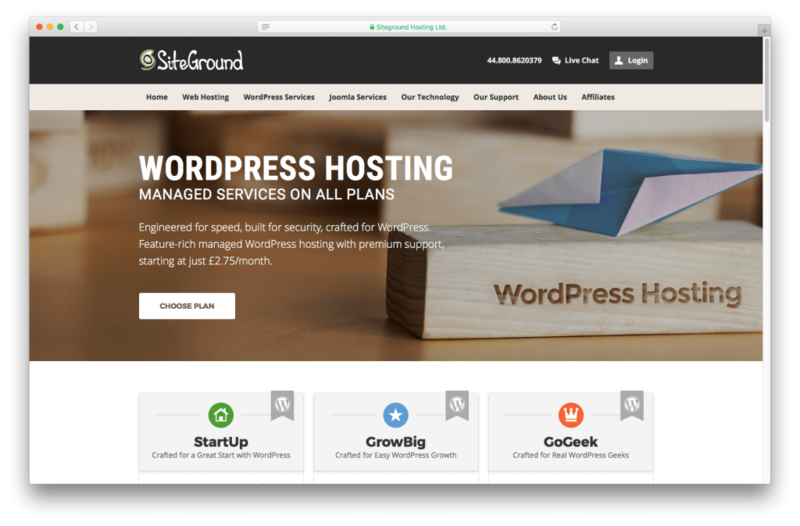 SiteGround: a cheap but excellent hosting company, who have a lot of great WordPress-specific addon features. We recommend choosing their GrowBig or GoGeek plans; these will suit you fine for up to 100,000 visitors every month. WPEngine: if you need enterprise-level hosting or the speed, security and uptime of your website must be guaranteed at all times, then choose WPEngine. It’s at least five times the price of SiteGround, but will be worth it for mission-critical sites. Kinsta : powered exclusively by Google Cloud Platform and Google’s premium tier global network. Kinsta is officially recommended by Google Cloud as a fully-managed WordPress hosting solution. All of their plans come with scalability option, free CDN, SSL and more. If you choose SiteGround, you can buy your domain name as part of your hosting. Otherwise, we’d recommend buying your name with NameCheap. We recommend SiteGround for charity WordPress hosting. Both SiteGround and WPEngine have easy WordPress setup “wizards”, so if you need hosting, choose one of those two providers, follow the prompts, and you’ll be setup in no time. We can now move on to the next part: choosing the perfect design for your site. We’ve already touched on one of WordPress’ great strengths: its community, and the great resources this community creates. 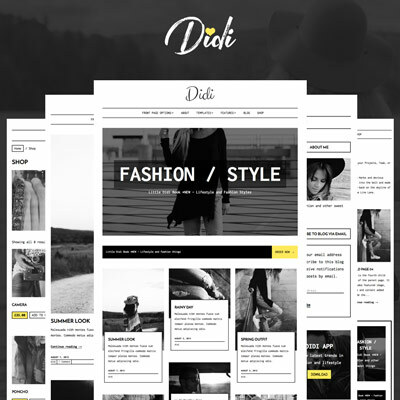 One of those resources is an incredible array of WordPress themes. WordPress themes are pre-built designs which can be installed on any WordPress site. They typically offer a very convenient (and affordable) way of getting a professional design for your site – without having to pay professional prices. For a charity of nonprofit, this is perfect! You can get a fully-featured pre-built charity WordPress theme which looks professional, includes a ton of useful functionality (like taking donations), but costs you a maximum of $100. A pretty good deal. 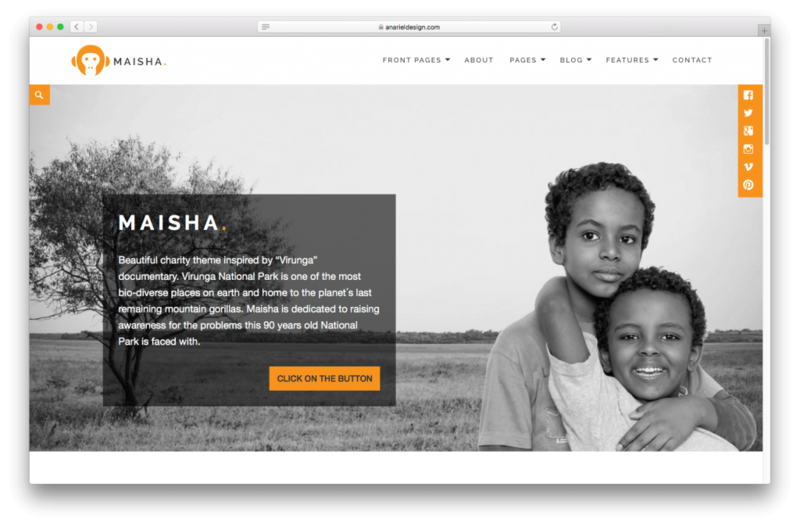 Maisha is our flagship Charity WordPress theme. So, how do you actually choose a good WordPress theme for your charity, nonprofit or cause? Some themes have substantial areas for recent content, so ask yourself whether you’re going to be writing a lot of posts for your site, or if it’s going to remain mostly static. Some themes give over a lot of space for featured images; do you have someone in-house who’s going to be taking a lot of high-quality photos that are important to your non-profit’s mission? Or, will you be using more generic “stock” images? 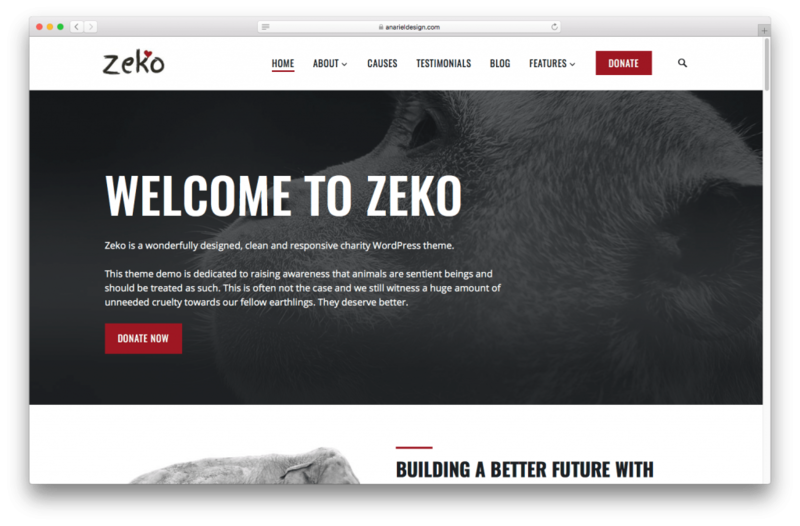 Zeko is our popular non profit WordPress theme. Does a theme have space for that great logo you designed or is it a more minimalist, text-based template? Does it have plenty of room for social media integration? Are you able to get all the features you need, like donations, or a messageboard where visitors can discuss and debate your work? You should also make technical considerations: how fast is the theme? Will search engines like how it’s built? Does the theme have good accessibility? What about support, updates, and documentation for those times when you need a little bit of extra help? The list goes on, but you get the point: keep in mind your site’s purpose, also make technical considerations, and then test this against the themes you’re considering. Not every theme is created equally. Some are more flexible than others. Some will come pre-built, only requiring you to add your own content; others allow for a lot more customization. 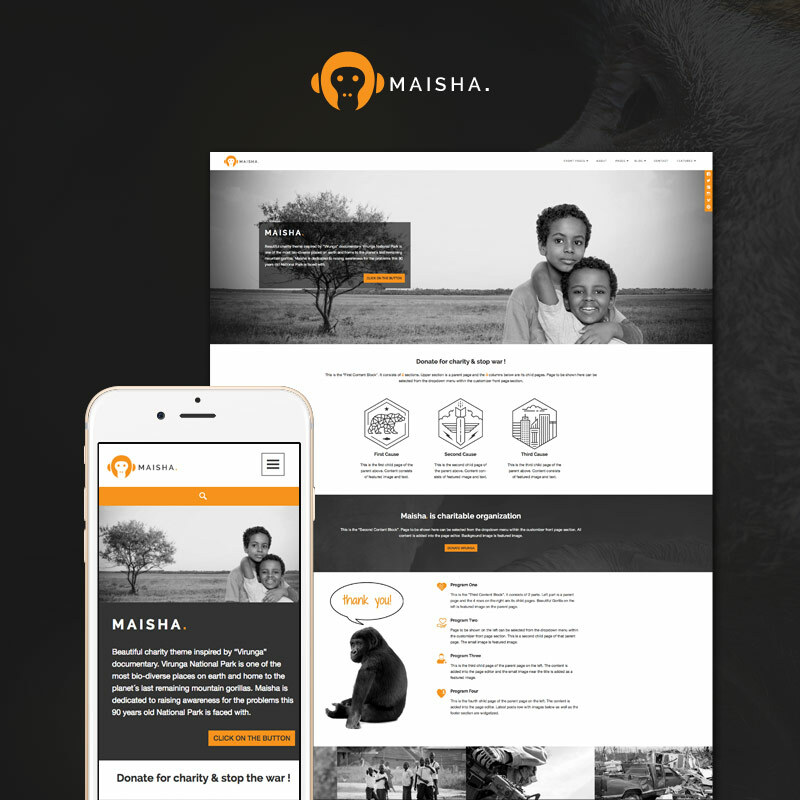 Maisha is our most popular charity WordPress theme, loved for its charity and non-profit features, professional design and customizability. This could well be the theme for you: inspired by the Virunga documentary, a true story of people risking their lives to build a better future in the Congo, Maisha comes packed with all the features a non-profit or charity website needs. Zeko is our non profit WordPress theme. Zeko is our non profit WordPress theme designed to make change happen. Featuring a beautiful, bold, and modern design alongside all the features you need, Zeko is perfect for your next website. 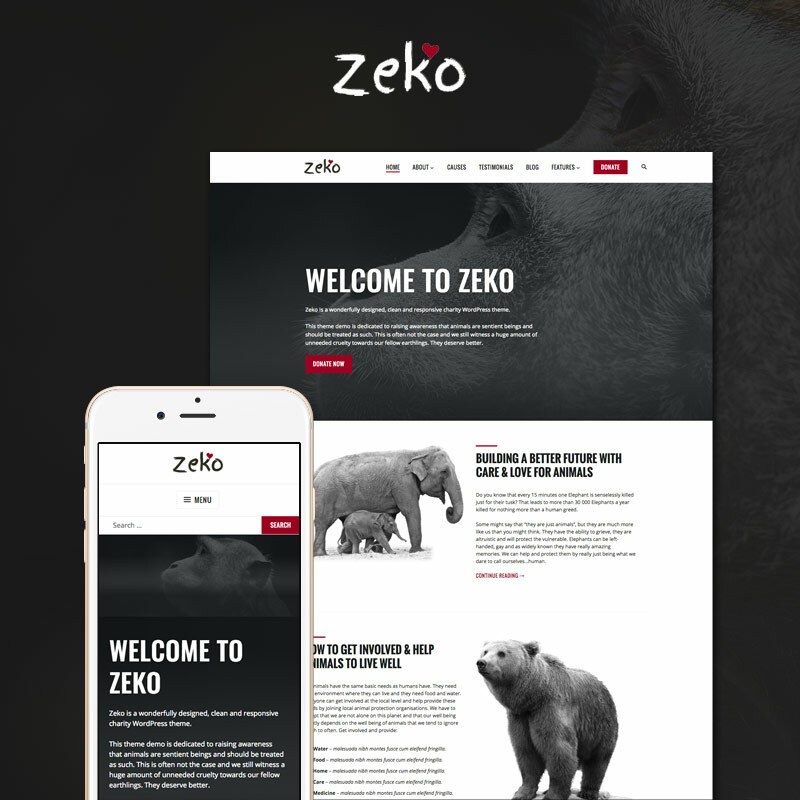 We were inspired to make Zeko to raise awareness of the treatment of animals, and we hope you’ll be similarly inspired to create your website using Zeko. Pena is our NGO website template. Pena is our beautiful NGO website template, featuring a “clean”, modern and responsive design, and all the space you need to communicate your message. 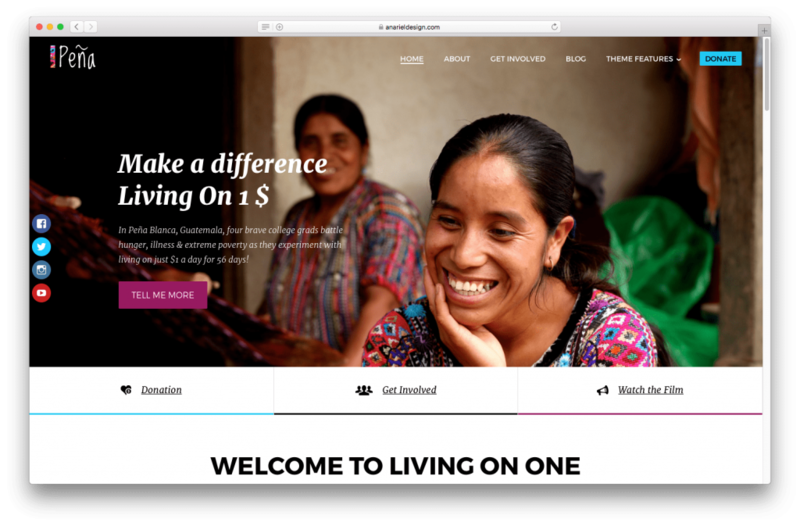 Inspired by the “Living On One Dollar” documentary and specifically for charities, Pena offers all the power and flexibility you need for your website. 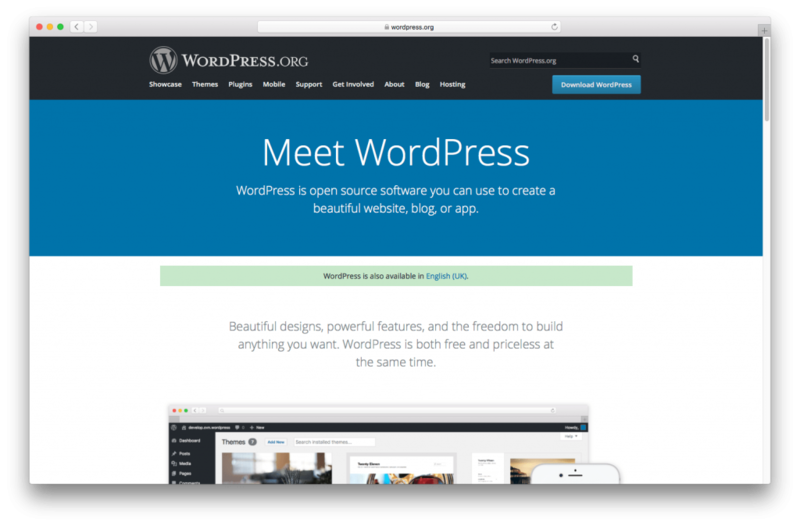 Once you’ve chosen your WordPress theme, you’ll need to install it on your site. You’ll find details of how to do this in our guide to installing WordPress themes, or you can even have us install the theme for you. We’re here to make things easy for you. You obviously don’t have to choose a WordPress theme from us, but we do honestly think we make themes which offer the best compromise between professional design, the features a charity or nonprofit website needs, and support to help when you need it. 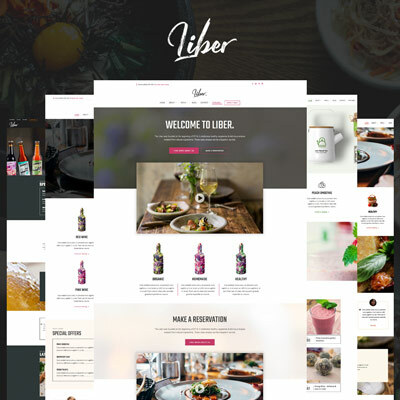 We think we’ve got a range of themes that are the right choice for 95% of charities, nonprofit, and cause websites, so hope you’ll at least consider one of our themes. With that, themes are done! We can now move on to adding extra functionality with plugins, and then get some content on your site. Let’s keep moving with this. Plugins are pre-built packages of WordPress code which can bolt-on functionality to your WordPress site. Similar to themes, there are plenty of these available, and the functionality on offer ranges from general “make your website faster” plugins to very specific niche plugins such as charity donations. We work with a lot of charity, nonprofit, and cause websites, and know which plugins come up again and again. This section has done the hard work for you, and identifies some of the most common plugins used on charity WordPress sites. 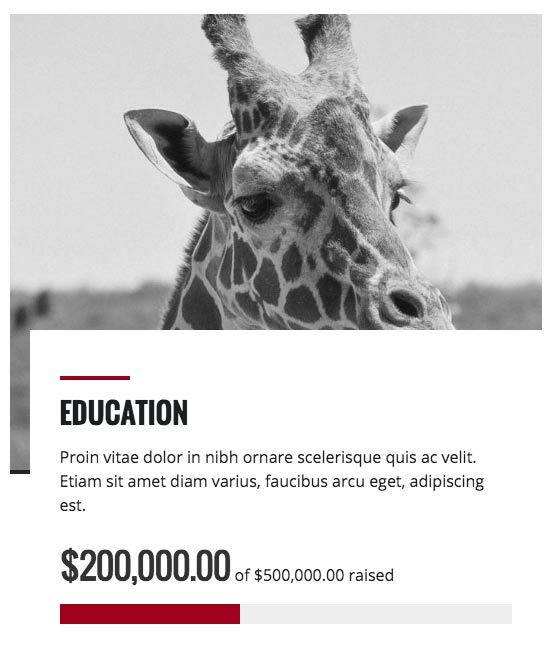 A screenshot of a donation target from Zeko, our non profit WordPress theme. Take donations with Give. This is one of the most important plugins, as it helps keep the lights on! Give makes it very easy to accept donations directly from your website, integrating with popular payment gateways such as PayPal, and – unlike many donation sites – is commission free. The Give plugin is free, but with premium addons. You can install the plugin from the WordPress Dashboard; just head to Plugins → Add New, search for Give, and then install and activate. If you’re using one of Anariel Design’s charity WordPress themes, you’ll find your site’s design tightly integrates with Give. You can even add Kickstarter-style fundraising goals! It’s all pretty neat, and incredibly valuable for your charity or nonprofit’s WordPress site. If you are using one of our themes, you’ll find all the details of how to set this up on our documentation page. Otherwise, you’ll find a basic introduction to Give here. Selling charity products with WooCommerce. This is a screenshot from Pena, our NGO website template. Sell products with WooCommerce. Along similar lines to Give, WooCommerce is an incredible (also free) WordPress plugin which can turn your site your into an online shop! This will let you sell merchandise, physical, or digital products, to visitors, and support your cause. Again similar to Give, WooCommerce is fundamentally free but requires addons to be purchased. 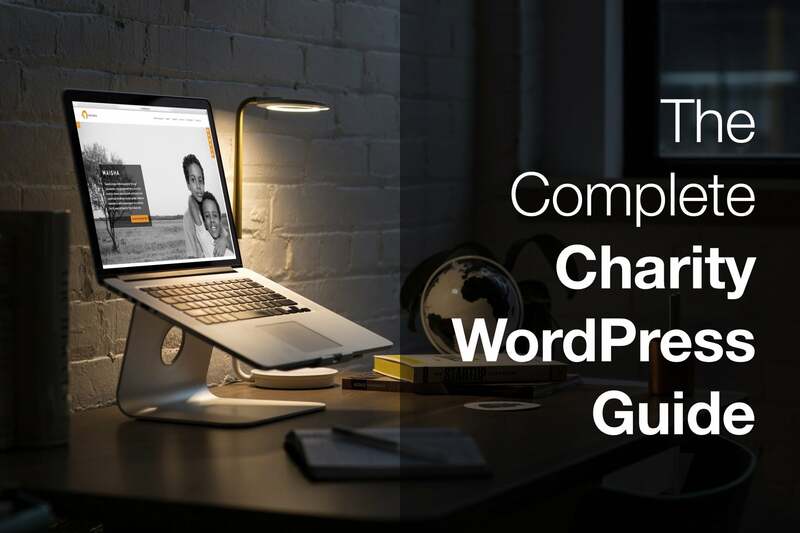 We’ve got you covered if you’re using one of our themes: we support WooCommerce out of the box for our charity WordPress themes. We have full details for getting started on our documentation page. Alternatively, you’ll find WooCommerce video tutorials here. Add an events calendar to your site with the aptly named Events Calendar plugin. This makes it easy for visitors to see your upcoming events, with extra details like adding venues and organisers, inviting volunteers, and integration with Google Maps included. This is another where if you’ve got one of our themes, you’ll find integration with your site and your site’s design seamless. Yoast SEO for making sure search engines really love your content. WP Super Cache or WP Rocket for making your site as fast as possible. Jetpack for adding a kitchen sink of “most wanted” WordPress features. Elementor, Beaver Builder, or SiteOrigin Builder for letting you create your own layouts, with a drag-and-drop interface. WordPress plugins are your powerful secret weapon for adding functionality to your site. Plugins can slow down your site, so don’t add too many, but do take advantage of the incredible power, flexibility, and functionality they can add to your site. You should now have your charity, nonprofit, or cause website nicely set up! Congratulations! It’s now time to turn our attention to the final piece of the puzzle: content. Okay, we’re finally there. We’ve got a fully-designed site, and full-functional site, just waiting for some great content. Just as with every other part of your site, you need to ensure that everything you post has a goal in mind. You need engaging content that tells the story of the work you do, shows the difference you make and strengthens your support base. This is a golden point, so take a minute to reflect on it before proceeding. You’ll want to start with some basics: pages for contact details, about, personnel, and so on. WordPress calls these types of pages Pages, and you can find them by clicking Pages from the WordPress Dashboard. You should find it relatively straightforward to flesh out and publish these pages. 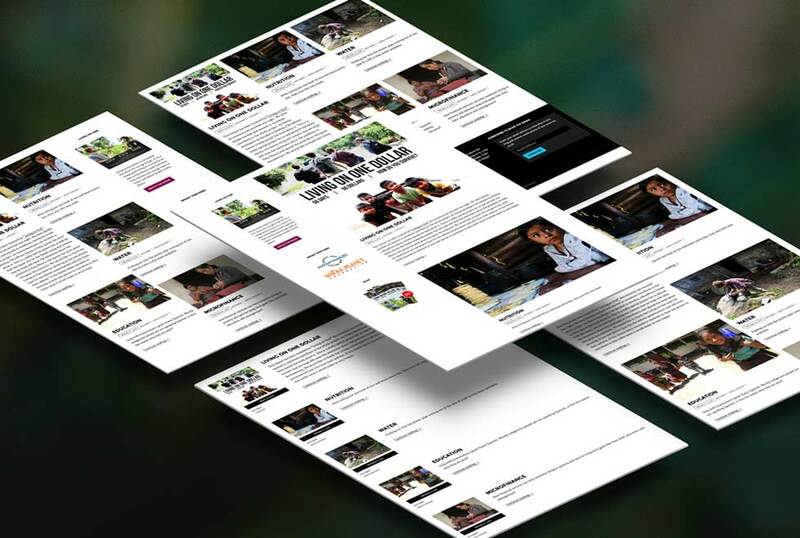 Blog posts with Pena, our NGO website template. Continually generating new content keeps your site fresh, giving readers an excuse to keep returning. Posts can be shared on your social media platforms, which not only then direct people to your website but also improve your base on Facebook, Twitter, etc. Posts can be repurposed for newsletters, keeping your supporters up-to-date. Great content is great for search engines. It establishes your site’s authority in the eyes of search engines, so means you’ll rank well for search terms related to your organisation. “News” features such as completing grants, accomplishing projects. News about the issues your nonprofit tackles. Links to news stories about your nonprofit. Profiles of staff and volunteers. Data and infographics about your work and impact. Regular (monthly/quarterly) updates about your work in general. Maybe you’ve done a lot of work on our non-profit’s publicity materials before, or maybe this is your first venture (in which case, well done! ), but either way you need to realise that writing for web is not like writing on other platforms. We read differently on the web than we do elsewhere, and you need to write accordingly. People want to read quickly with only as much detail as is necessary. Too many creators go through all the preceding stages successfully – creating a beautiful, well-maintained site – only to fall down at the last and most important hurdle. After all, this is where people are going to be finding about what you do, and why they should support it! Write in concise paragraphs – 1-4 sentences max. Always be aware of your tone and match it to your intended audience – event announcements will not have the same style as complicated financial analyses! Use bold and italic sparingly to highlight important information. Use headings to help structure longer pages. You’ll find these in the “Styles” menu in the 2nd row of the editor. Use Heading 2 for your main section titles (e.g. “Writing for the Web”). Use Heading 3 for subsection titles. (e.g. “Avoid Headaches with Paste as Plain Text”). Headings also improve your SEO and allow people using screen readers to hear the structure of the page. Yay! You’ll also want to add plenty of media to your content. Click the Add New button when writing a post or page, and WordPress will invite you to upload images. Follow the prompts, make sure to fill in the extra information (this is important for accessibility and search engines), then add to the post or page! Regular use of images is important to keep readers engaged in your writing (sadly, readers on the web have terrible attention spans). If you’re savvy on social media, WordPress even makes it easy to embed media from a range of sources such as YouTube, Facebook, Instagram, Spotify, imgur, and so on. Embedding media is exceptionally simple: get the embeddable URL, paste it into its own line of the editor…and you’re done. WordPress handles the rest. You’ll want to spend time working out what kind of content is most appropriate for your organisation’s website, linking everything back to the purpose and aim of your site for context. You may find it helpful to designate regular time for creating new content, and setting up key performance indicators to measure the value of the investment of time. Let’s go! You can now create your charity website! Alrighty, we’re done! You’re now ready and empowered with everything you need to know to set out and create a website for your charity, nonprofit, or cause! Nice work! Always keep in mind the purpose of your site. This must inform all the decisions you make. WordPress hosting from SiteGround, WPEngine or Kinsta. If you need to buy a domain name, use NameCheap. 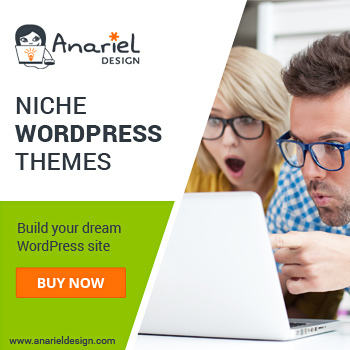 Charity WordPress themes from Anariel Design (that’s us). Our most popular options are Zeko, Maisha, and Pena. The Give plugin for donations, alongside WooCommerce for an online shop, and The Events Calendar for… well it says on the tin.